Southampton defender Cedric Soares has reportedly emerged as the summer transfer target for Chelsea. The Blues are expected to strengthen their squad ahead of their inevitable return to the UEFA Champions League next season, with defensive reinforcements at top of the club’s wishlist. 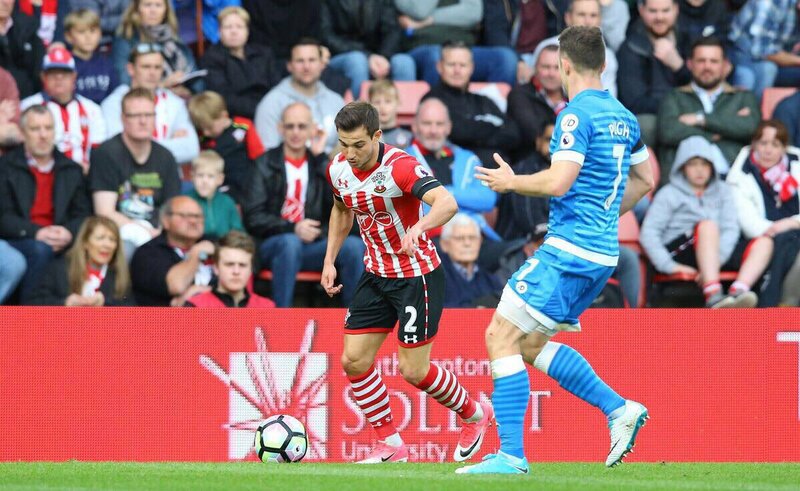 According to The Evening Standard, the Premier League leaders have identified Southampton right-back Cedric Soares to their summer targets list. The Portugal international only signed a new four-year contract at St Mary’s last summer, his performances have attract interest from elsewhere, with Spanish champions Barcelona also rumoured to be keeping an eye on his progress. The 25-year-old has caught the attention of various Premier League clubs since joining the Saints from Sporting Lisbon for £4.7million in 2015. Soares has become the 3rd Southampton player to be linked with a move to Chelsea following Virgil van Dijk and Ryan Bertrand.